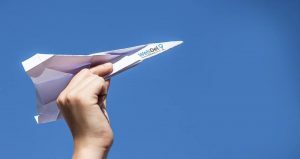 Exciting news for small business owners, entrepreneurs, bloggers and enthusisasts – WebDel™ is here! We’ve worked tirelessly to create the perfect suite of tools for rapid web development, and have bundled it into a unique service offering face-to-face page building and training. I believe there is a real need and a real opportunity for small business to connect with technology in a human way, with genuine customer service and training. Please browse our site to see how we can help you, and I hope to hear from you soon.